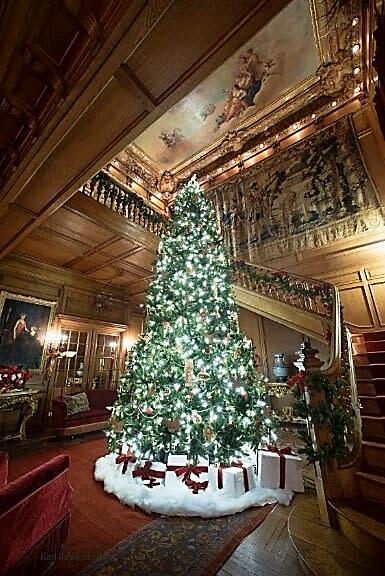 Enjoy lavish turn-of-the-century style holiday decorations while touring the historic Mills Mansion. © 2019 Dutchess Tourism, Inc. All rights reserved. The programs provided by this agency are partially funded by monies received from the County of Dutchess. This is an Equal Opportunity Program. Discrimination is prohibited by Federal Law. Complaints of discrimination may be filed with USDA, Director, Office of Civil Rights, Washington, DC 20250.